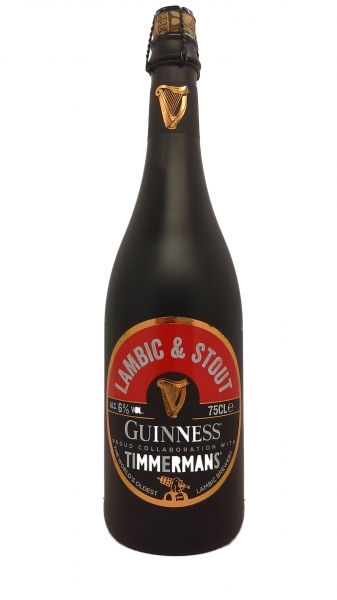 Guinness & Timmermans created this amazing blend of 3 unique beers: Guinness West Indies Porter (1801), Guinness Special Export (first brewed in 1944 exclusively for John Martin) and Timmermans Oude Kriek (the world’s oldest lambic brewery). A unique dark beer with a subtle pink hue in the foam. Aromas of chocolate, oak & cherry. Full flavoured and beautifully balanced.